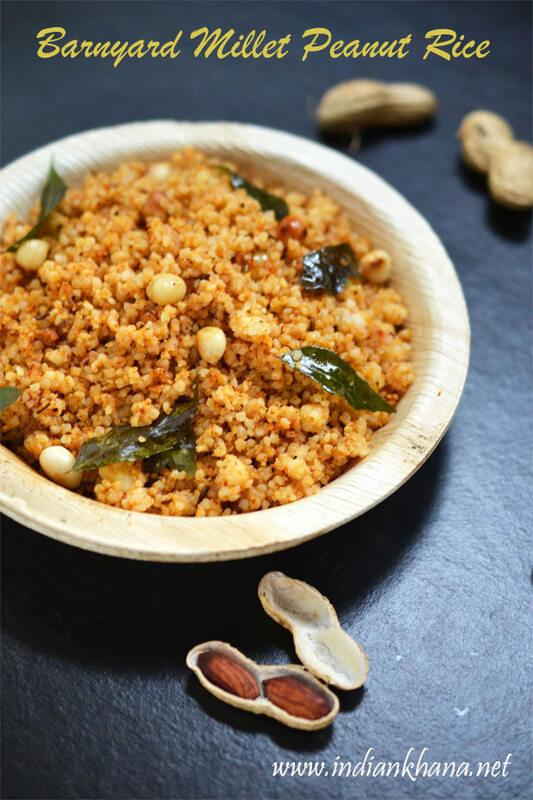 Falahari Sama Ke Mungfali Chawal , Samvat mungfali chawal or Swang Fali Ke Chawal, Kuthiravali Peanut Rice, Kuthiravali verkadalai sadam, falahari peanut rice is made from sama chawal also known in English as Barnyard Millets, Kuthiravali in Tamil, Udalu in Telugu, Shyama in Bengali, Khira in Oriya, Swank in Punjabi, Kavadapullu in Malayalam, Oodalu in Kannada plus other names for Samwat chawal are bhagar, varai chawal, vari chawal,saanwa, saunfiya, samkiye, swang, samvat. 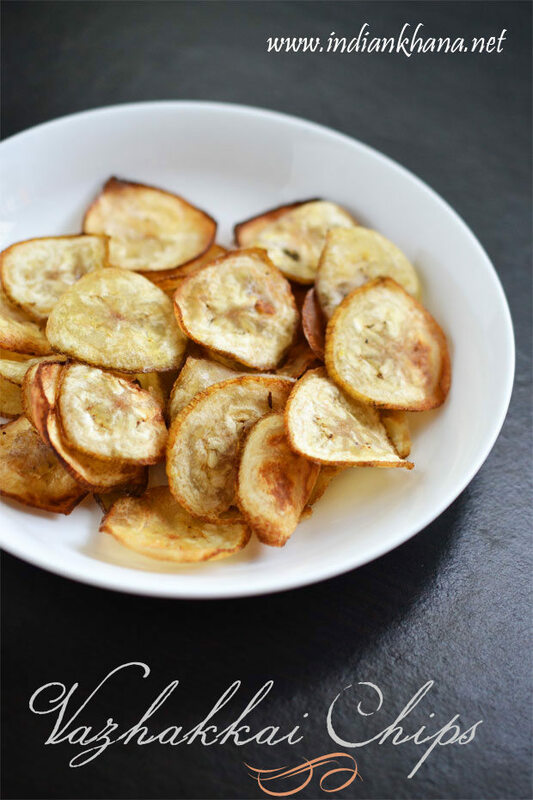 Homemade Raw Banana Chips, Kachche Kele Ke Chips, Vazhakkai chips also known as Kerala Banana Chips is super easy chips to make at home, easier than potato chips and it's very quick too. 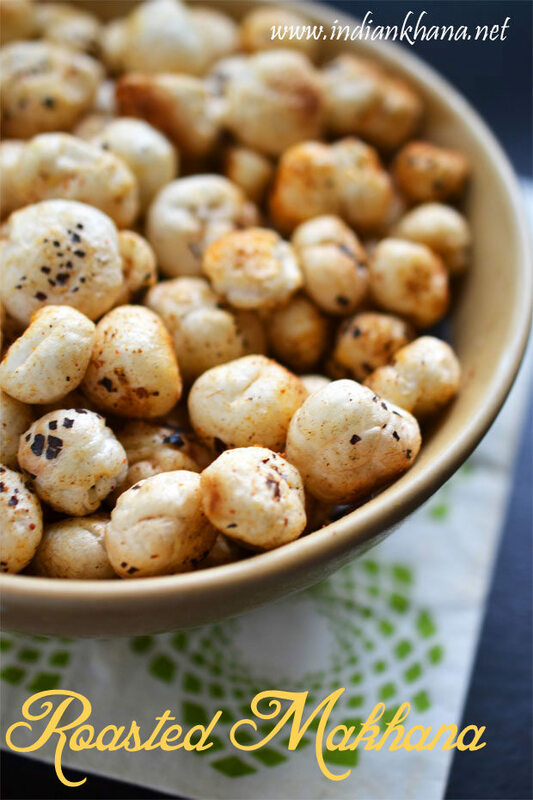 Kela chips is also good for Navratri fasting or vrat as raw banana is allowed in fasting so it's great option for snack. 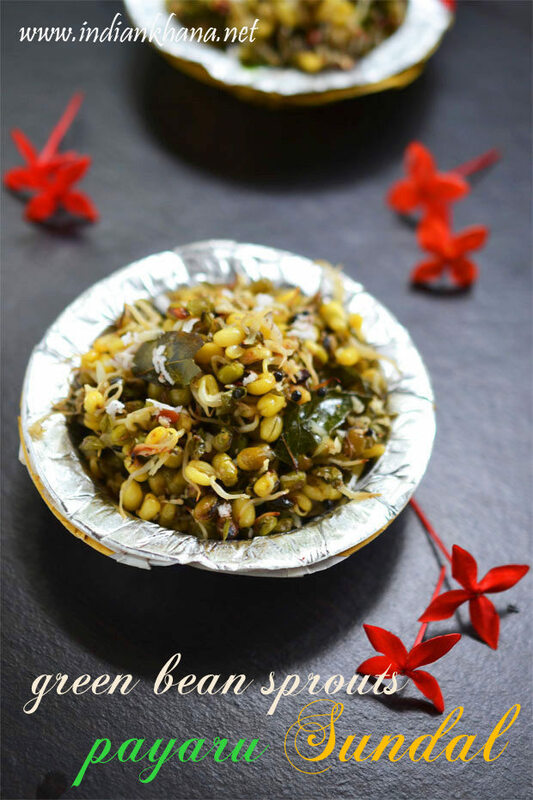 Perfect with a cup of tea or coffee or serve as a side dish with bisi bela bath, sambar sadam, puliyogare etc too it's works wonderfully. 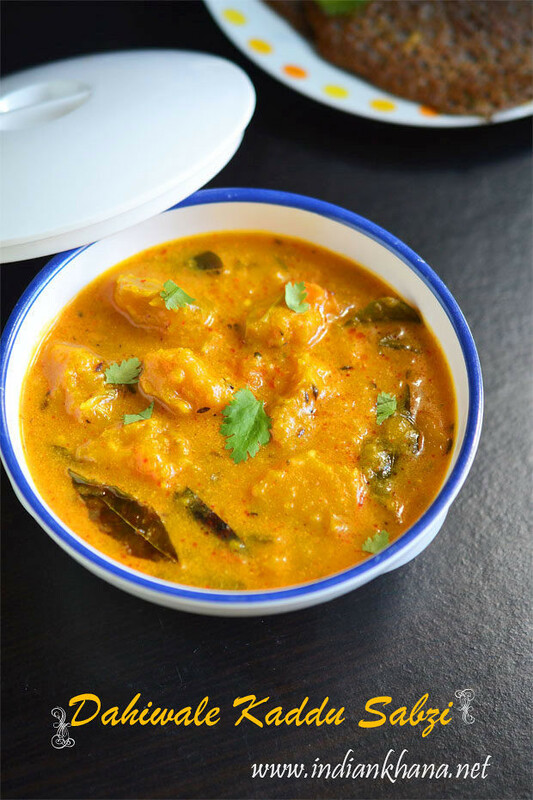 Phalahari Khatta Meetha Kaddu (Kumar), Sweet and Sour Pumpkin, vrat ke kaddu sabzi, petha ki sabzi is easy, slightly sweet, sour and spicy pumpkin dry curry suitable for Navratri fasting or vrat. 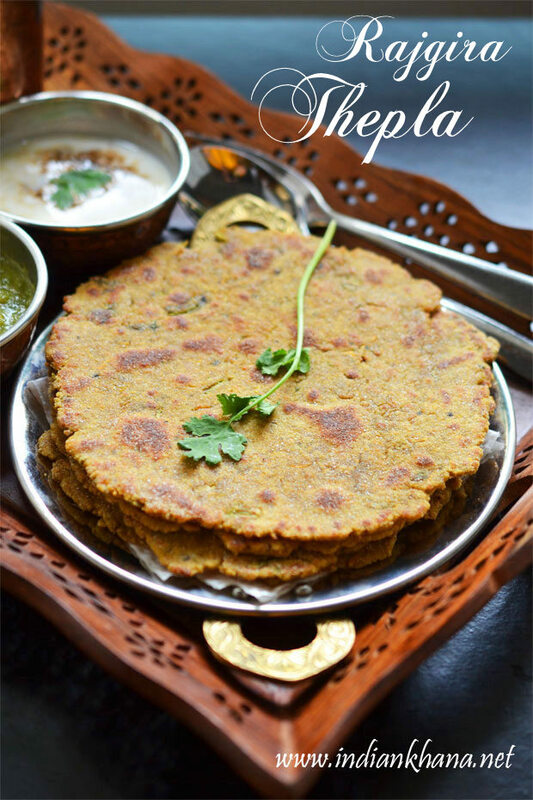 Made with only minimal ingredients this sabzi iw very quick to make and goes well with singhara poori, rajgira paratha or cheela or even with sama pulao, even if you are not fasting you can make this pumpkin side dish to pair with roti or paratha. 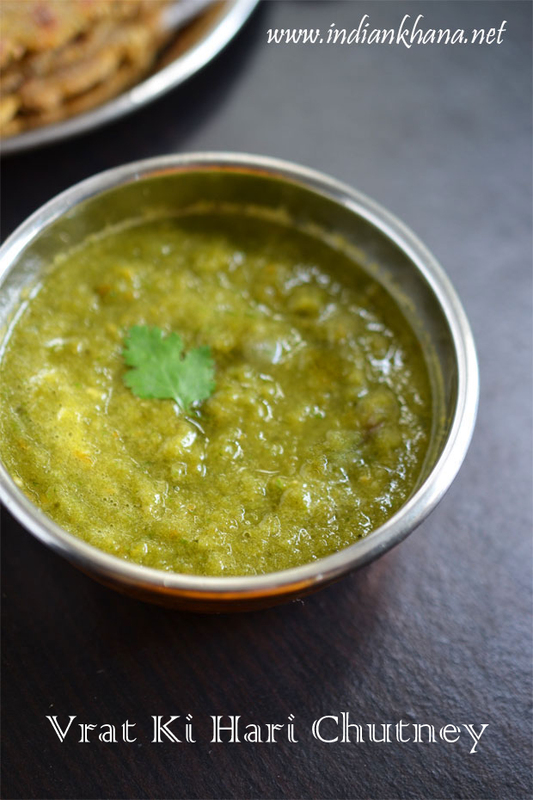 Phalahari Chutney,no cook green chutney with tomato and coriander leaves, vrat ki hari chutney, tamatar dhaniya falahari chutney is easy and simple chutney made with fresh tomato, coriander leaves and spiced with green chilies. 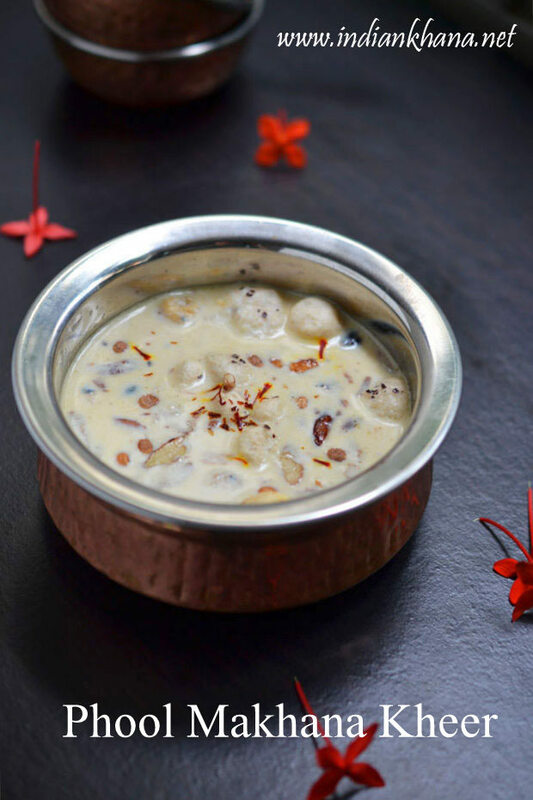 This is one of my favorite chutney and I have posted which is not satvik chutney version so here I am posting today falahari or satvik chutney for vrat or upvaas, this is one chatni that can be serve with almost everything whether you are fasting or not. 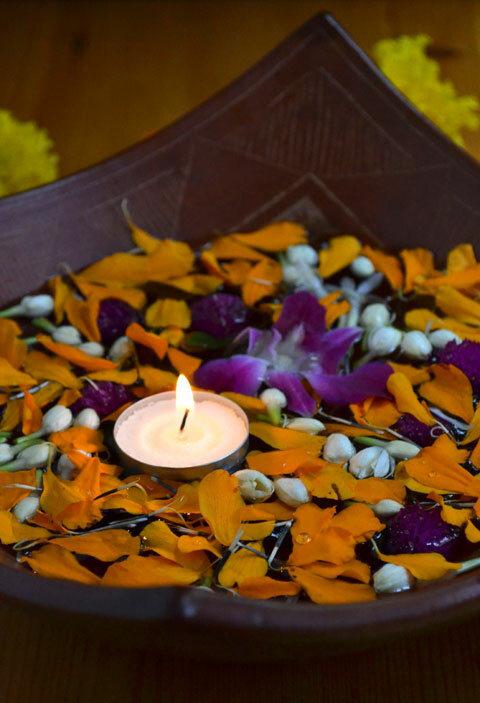 Dussehra or Vijayadashami also known as Dashahara, Dashera, Dussera, Dashain is one of the most important Hindu festivals As the name suggests Vijayadashmi or Dussehra is celebrated on the tenth day of the month of Ashwin according to the Hindu lunisolar calendar which corresponds to September or October and this year Dussehra falls on 4th Oct 2014. 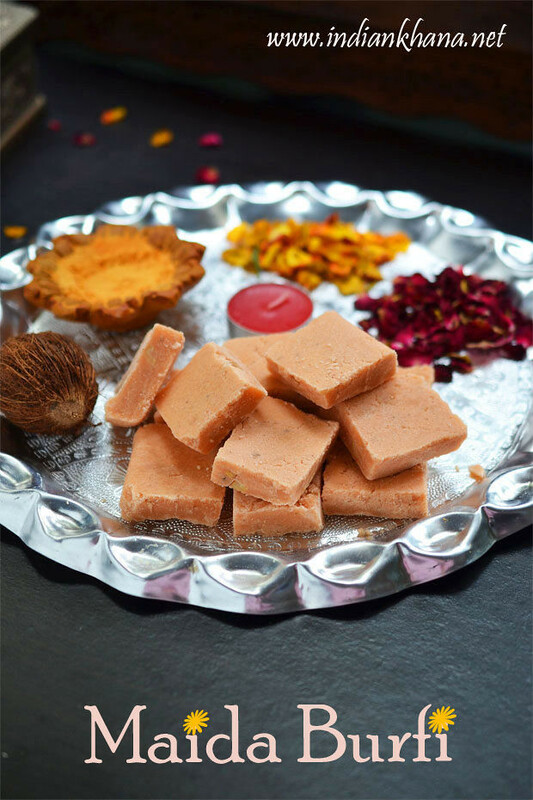 Dussehra is celebrated on the 10th day of Navratri to mark triumph of good over evil. 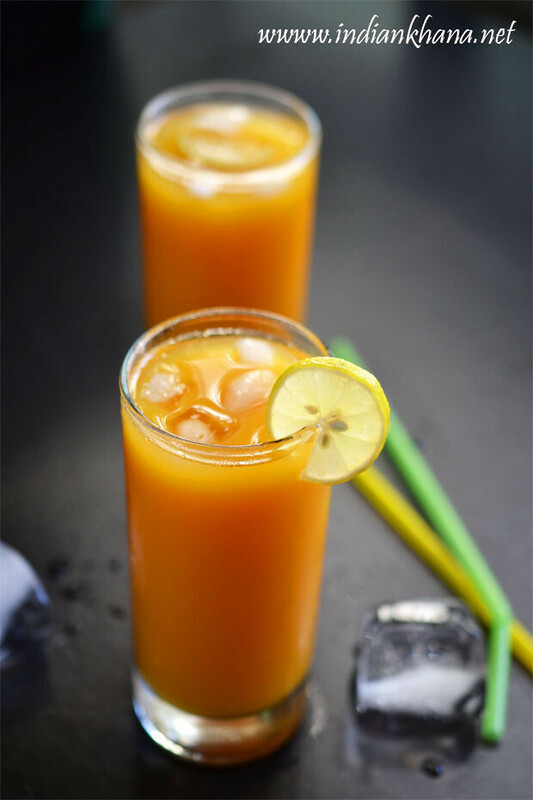 Lord Rama's victory over the ten-headed demon king Ravana. 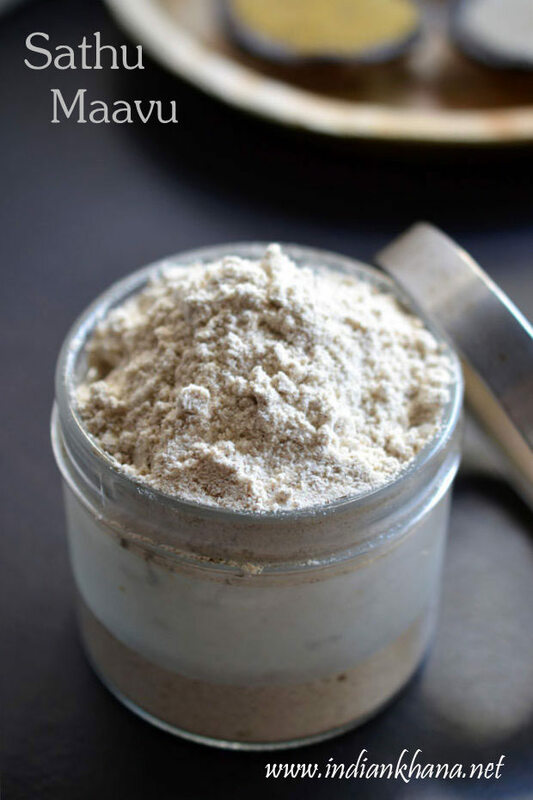 Mixed Millets Flour, multi millets powder, healthy mix powder, millets energy powder or sathu maavu whatever we call it this is one amazing recipe with different types of millets to make one energy mix powder or sathu maavu as it's mostly known as. 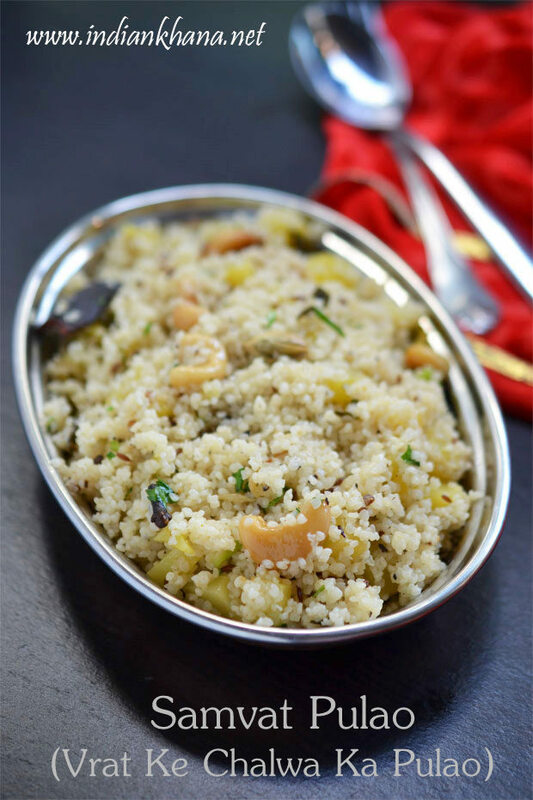 This is very easy recipe just take millets of choice and grind to make powder or flour. 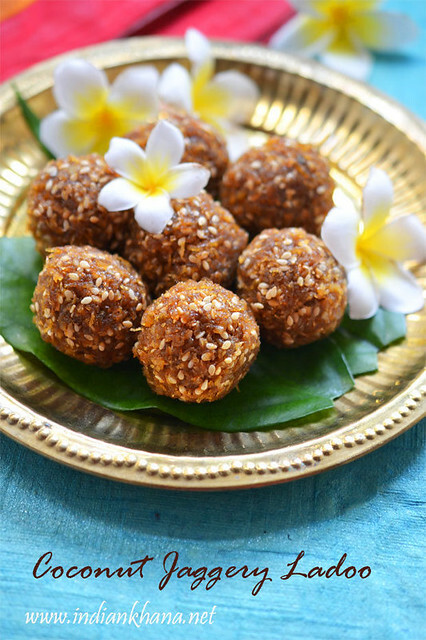 Millets - Millets or Siruthaniyam varieties are all about today post. 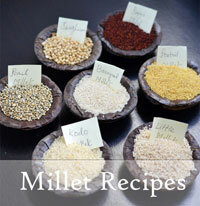 I use millets for a long time though not all the millets that I am going to talk about today but 3-4 millets are very regular and I always keep stock, about that I will talk later in that post. 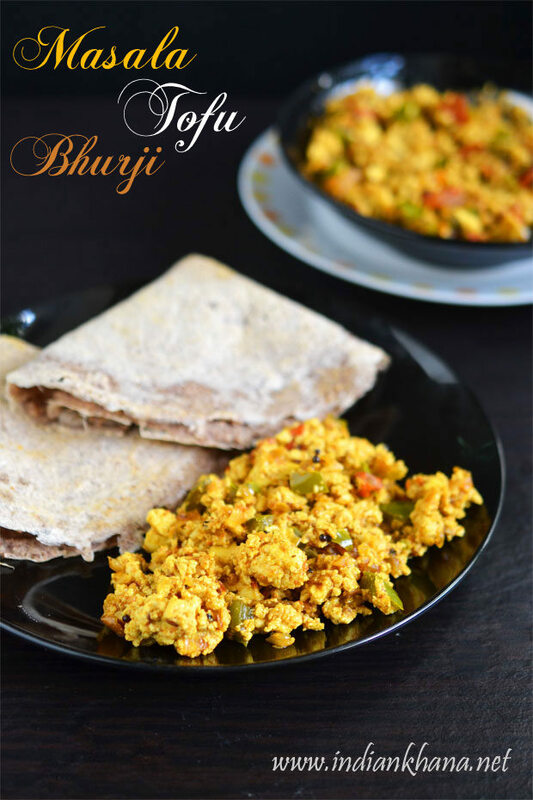 Millets are not very popular other than Bajra, Jowar and Ragi and in all the millets Bajra (Pearl Millet) is most popular. 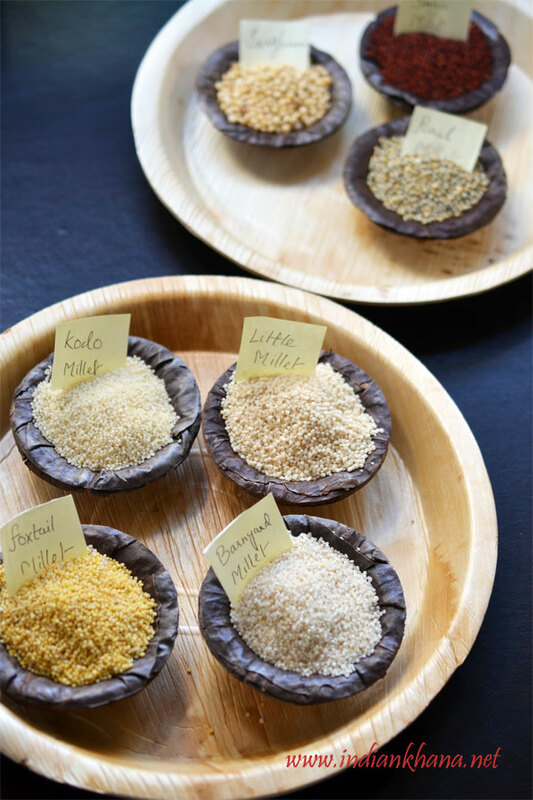 Now a days millets are again gaining it's movement and people bringing more aware of it and today we going to learn about few millets which we can include in our diet, there are plenty of other millets too which hopefully I can cover some time soon. 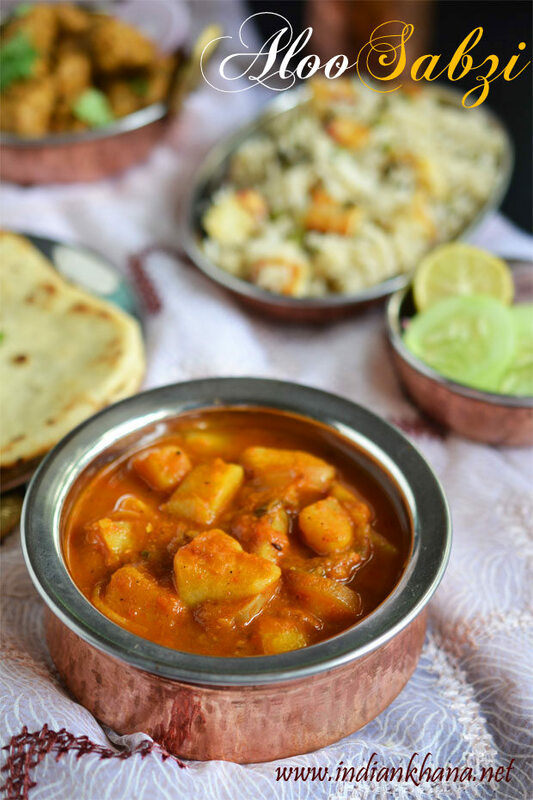 Aloo Sabzi, Alu sabzi, batata bhaji or potato curry as there are many names it's also made in various method, potato is one vegetable that get's paried along any other vegetables beautifully and also there are ample of way to make potato curry. 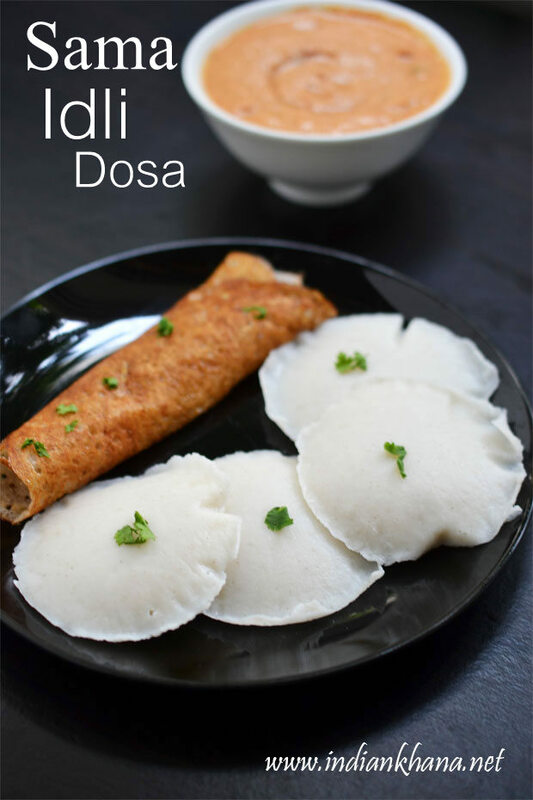 I have posted few myself with potato dry curry, gravy and what not. 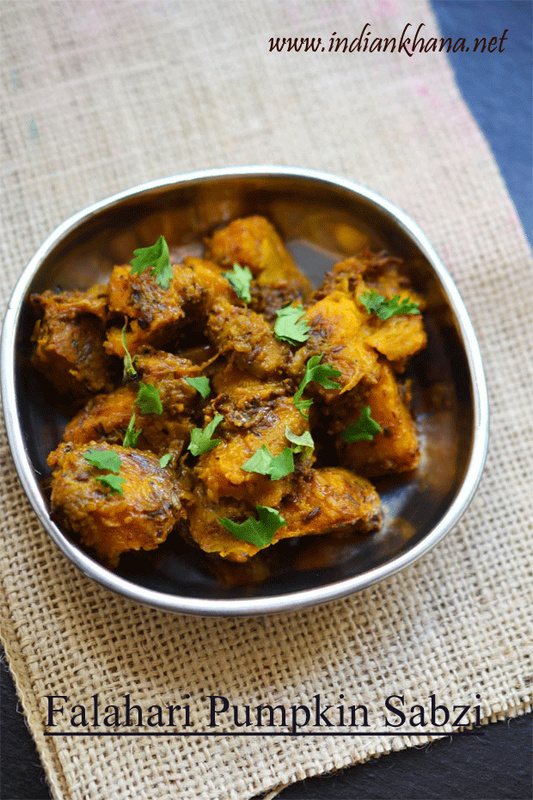 My personally favorite for gravy type potato curry is Aloo Tari with or without matar (peas) and aloo fry (poriyal) in dry type. 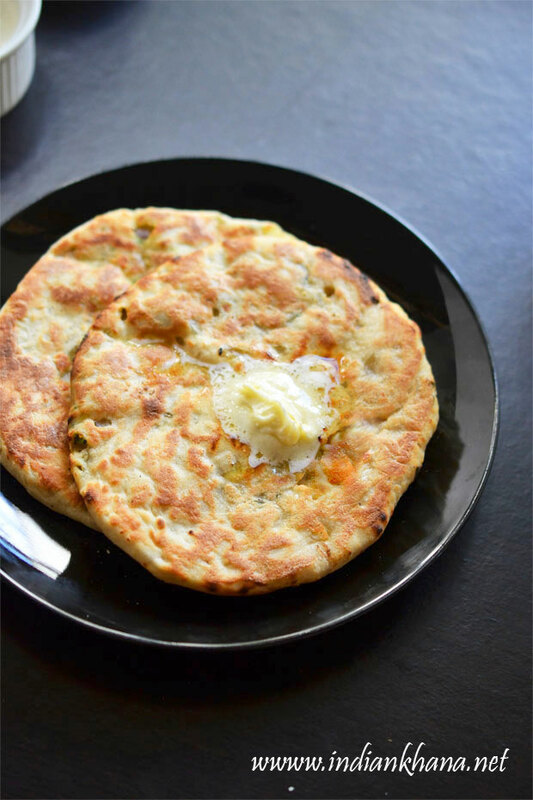 Naan without yeast or naan on stove top (no oven) is an easy naan recipe that can be made at home without hassle. 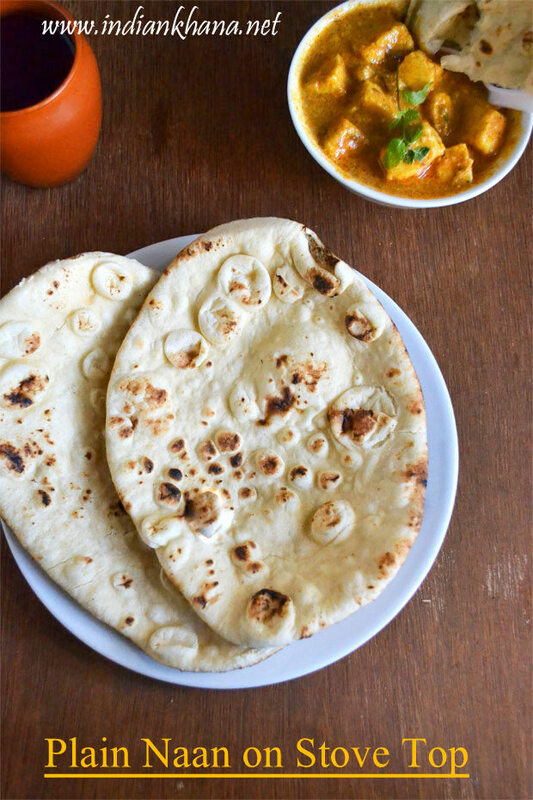 Naan is sure the most popular Indian flat bread over the world, Indian food or recipes means Naan name will be highlighted, made with plain flour (maida) naan is flat bread that can be serve with any curry whether it's vegetarian or non-vegetarian naan makes a perfect combination with anything. 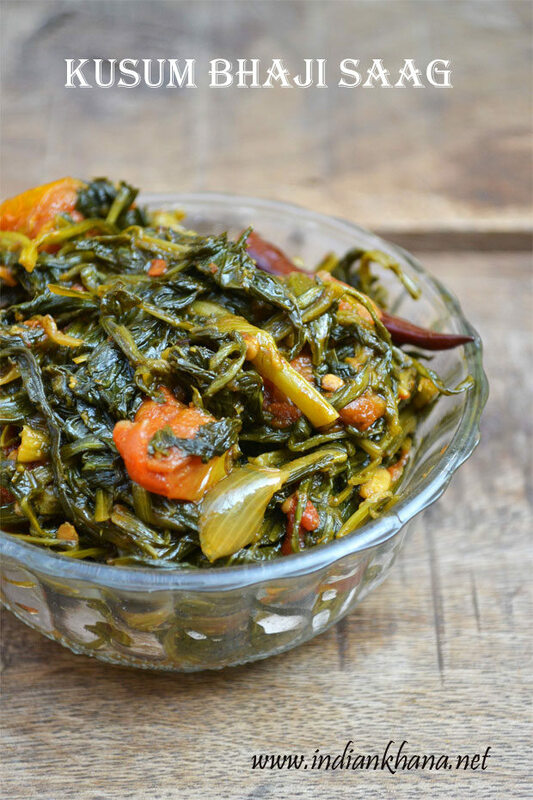 Kusum Bhaji Saag or Safflower leaves as known in english, Karadai in Marathi, also known as Kusumbo, Kusumbar bhaji, I don't know what's tamil name for Kusum bhaji. 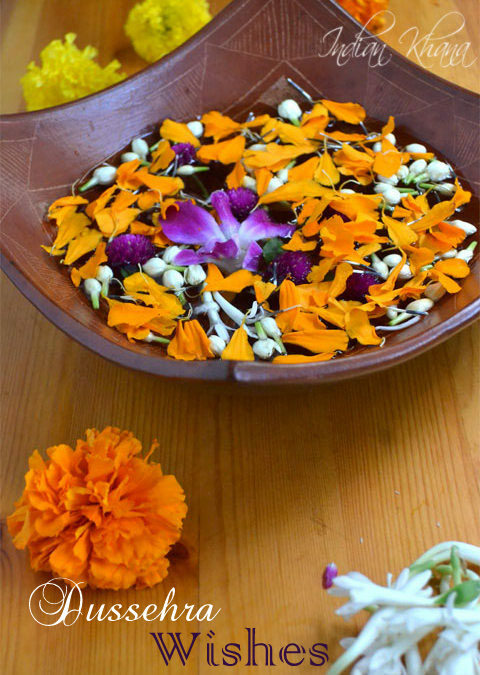 This leaves are more popualr in Central India and specially in Chhattisgarh from where I learnt about Kusum or Safflower leaves. 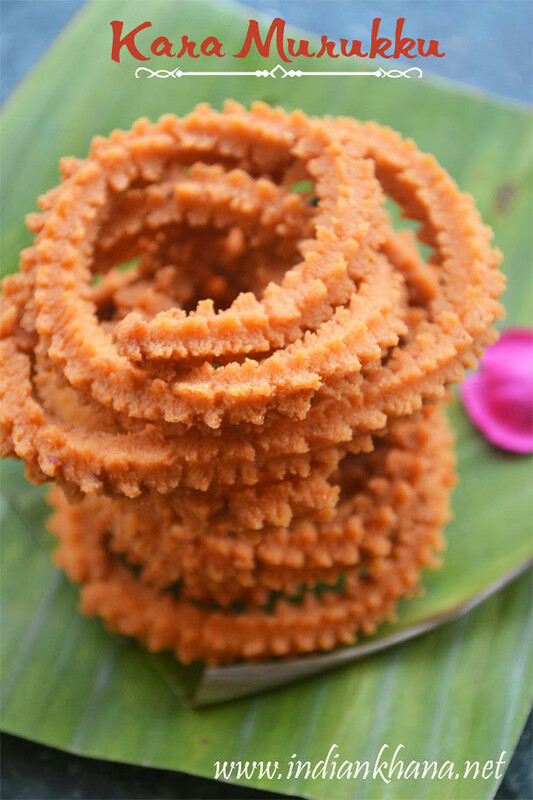 I have heard lot of times of Kusum bhaji at my in-laws places from the time of my marriage but happen to taste and see kusum bhaji for the first time last year. 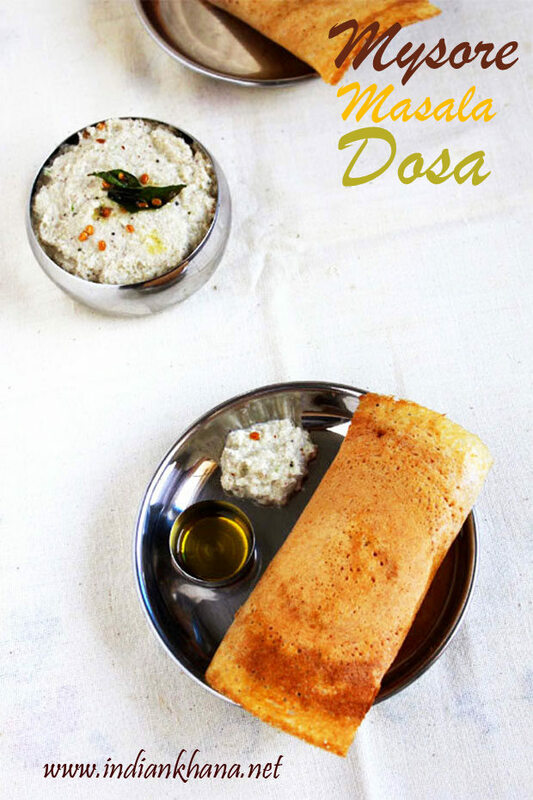 Mysore Masala Dosa or mini mysore masala dosa as this one is popular breakfast recipe, popular in Bangalore and mysore. 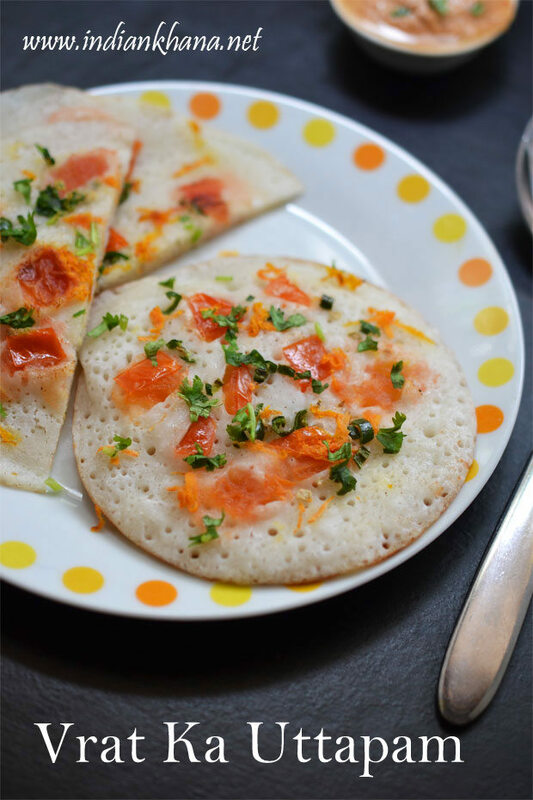 Main difference between regular masala dosa and mysore masala dosa is in Mysore masala red chutney is used and it's crispy from outside and soft inside and of course delicious as it's served in mysore, though it's very popular as breakfast, it's also good tiffin or dinner option. 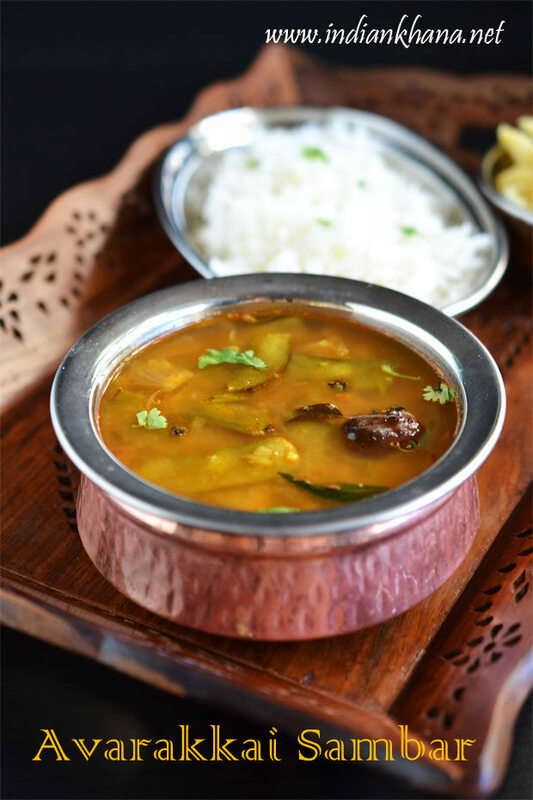 Avarakkai Sambar or broad beans sambar is easy sambar recipe where avaraikai is used and normal sambar procedure followed. 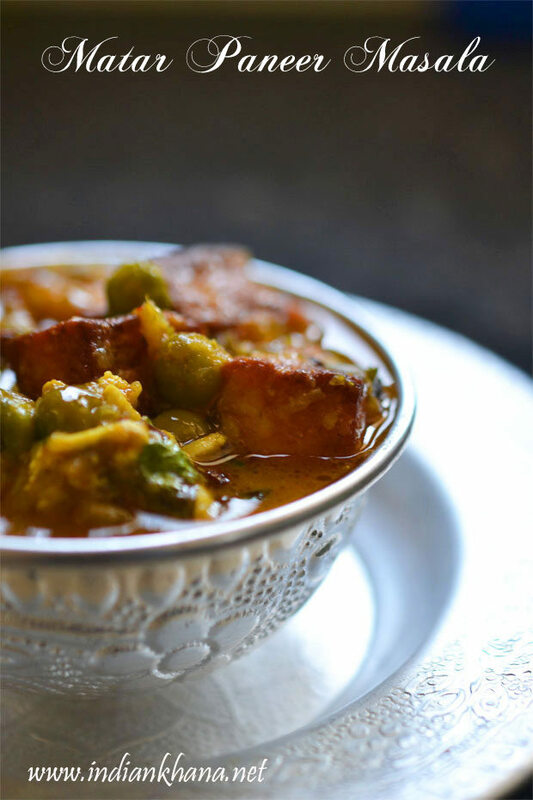 If you like broad beans or semphalli then you will like this sambar too. 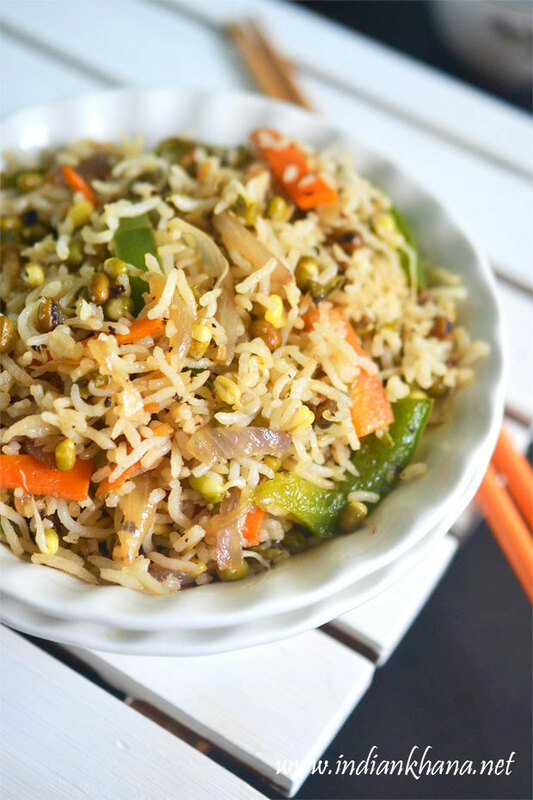 Goes perfectly with rice and we don't really required any side dish just fryums or papad makes comforting lunch or we can pair along simple potato fry, okra fry etc.